Amazon.co.uk Price: £21.00 (as of 23/04/2019 22:31 PST- Details) & FREE Shipping. 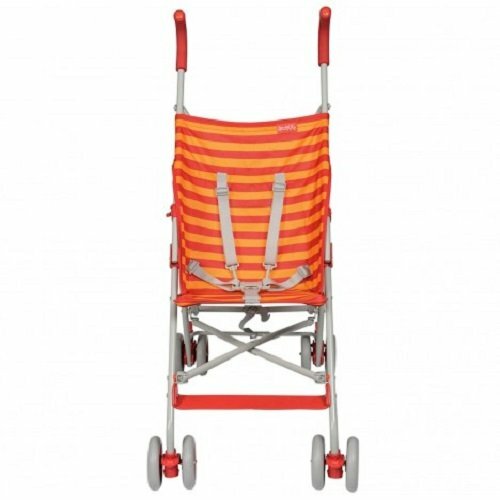 A 5 point safety harness and lockable swivel wheels really make this Red Kite Baby Push Me Lite Holiday Buggy safe and easy to use for home and holidays plus it is a great second buggy for grandparents or carers. 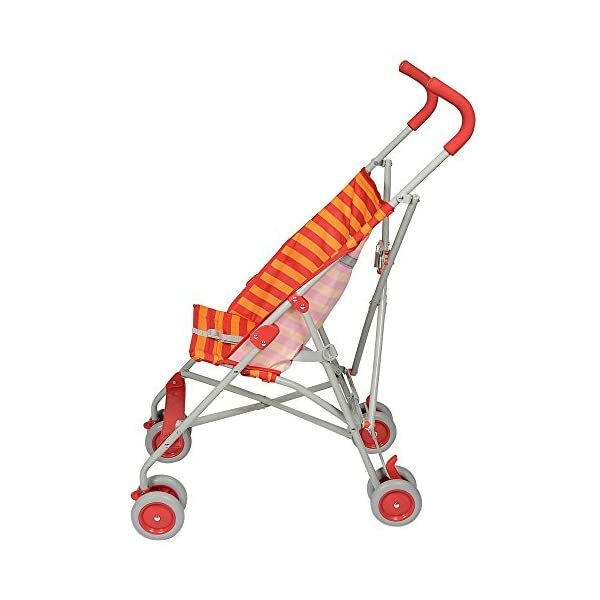 The Red Kite Baby Push Me Lite Holiday Buggy is a No fuss simple buggy to go on vacation with or for everyday use. 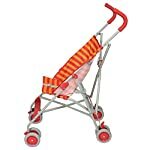 It is suitable from 6 months up to a weight of 15kg. 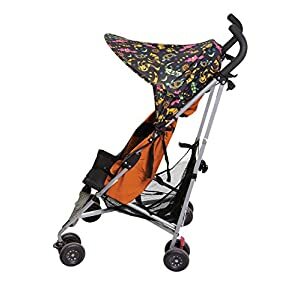 This buggy boasts a generously proportioned seat for slightly older children and has padded foam handles for parent comfort. 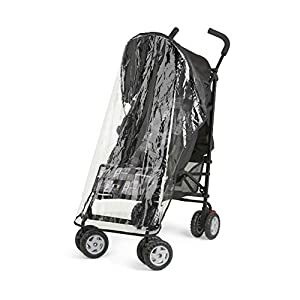 A 5 point safety harness and lockable swivel wheels really make this buggy safe and easy to use for home and holidays plus is a great second buggy for Grandparents or carers. 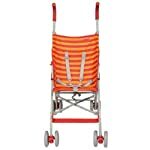 The Red Kite Baby Push Me Lite Holiday Buggy is easiest to use as a lightweight holiday buggy and to keep as a spare buggy for quick jaunts. 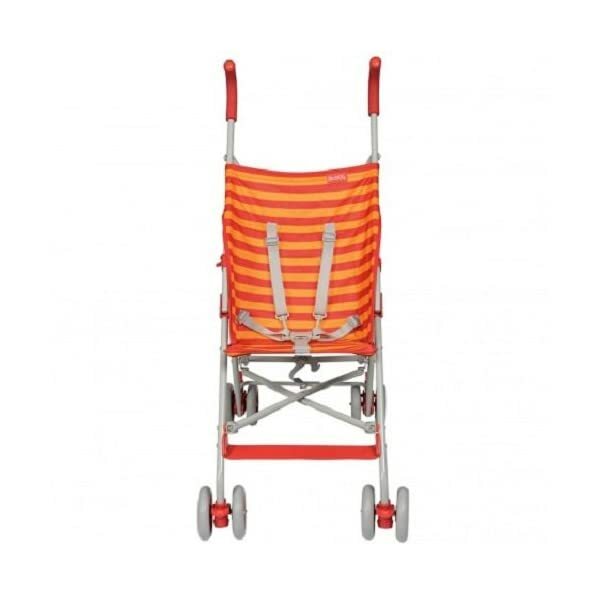 As with every Red Kite buggies, the Push Me Lite comes with swivel wheels as standard for the benefit of use. The brilliant and up to date design allows the buggy to suit into any environment and leave you with a smile for your face. 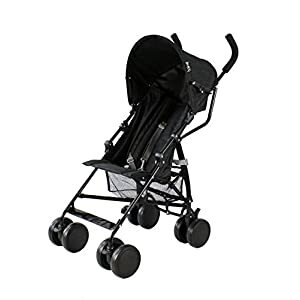 This lightweight buggy makes trips on your favourite destinations a pleasure and combined with its super slim fold, the buggy will fit easily and compactly into most cars. Suitable from 6 months. 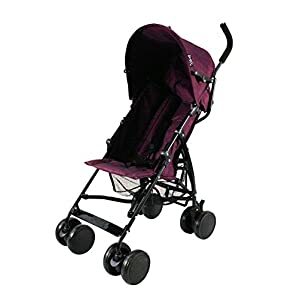 Ideal for holidays and a spare buggy for quick jaunts. Swivel wheels for ease of use. Padded foam handles. 5 point harness. Dimensions: Product weight: 4.3 Kg. Assembled dimensions: Hx97 Wx36cm Dx59cm. Folded dimensions: Hx20 Wx102cm Dx20cm.